David studied at the University of Newcastle-upon-Tyne and The Bartlett, University College London. 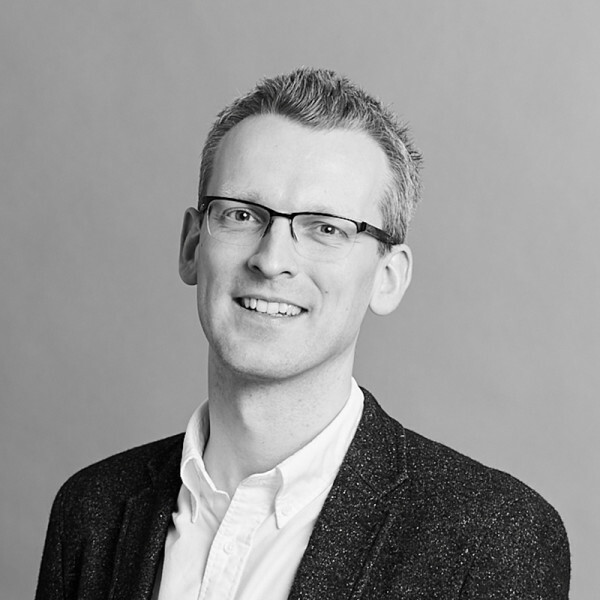 He has developed a broad and flexible skill set working for a number of high profile & award-winning practices prior to joining Hopkins Architects in 2016. His previous experience includes a major central London office scheme, a significant University refurbishment project in Amsterdam, and a residential scheme in south London with retained Victorian façade. At Hopkins Architects he has worked as part of a team to secure planning approval for a student housing scheme in the City of London, with adjoining office accommodation. This historically sensitive site includes a section of London's Roman Wall.